New Décor on 2017. VERY MOTIVATED OWNER!!! BRING ALL SERIOUS OFFERS!!! 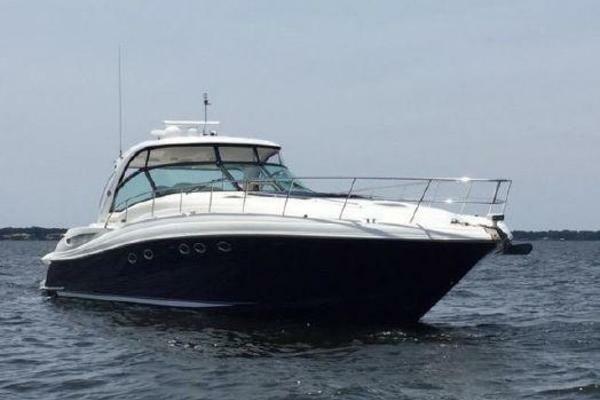 United Yacht Sales New Jersey would love to guide you through a personal showing of this 62' Azimut 62 2005. 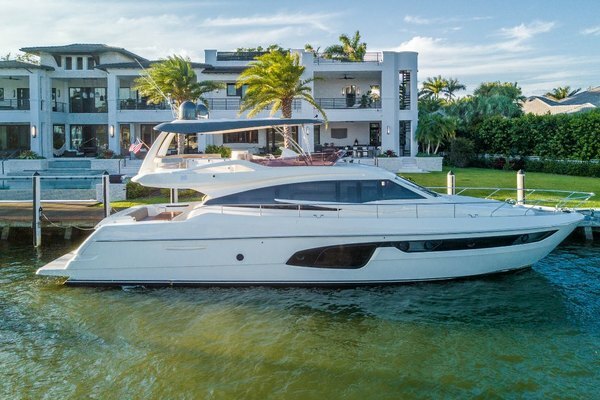 This yacht for sale is located in Unknown United States and priced at $630,000. For a showing please contact us by filling out the form on this page and we will get back to you shortly! Experience this new and glorious yacht that goes beyond the concept of form following function. 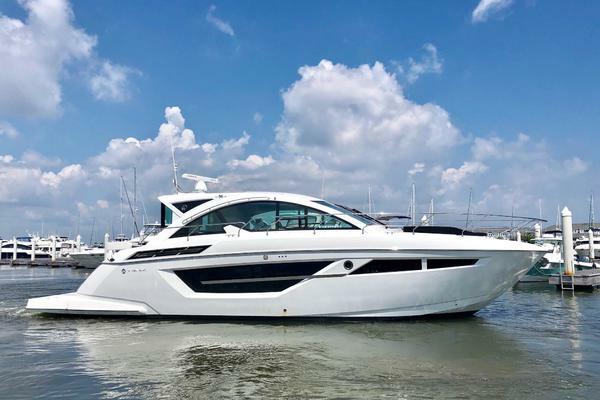 The Azimut 62. Setting the standard for design. Again, and again. Due to continuous developments in the field of electronics, the electronic system installed on your boat may be modified without notice.